Tanesha delivers an exceptional lesson experience and ranks in the top 15% of our teachers nationwide. My name is Tanesha. I have been playing guitar for a little over 9 years. I am a self taught guitarist. Guitars have always been a passion of mine, ever since I could remember. I was always drawn to learn more on guitars and one day decided to teach myself. I wanted to teach myself to play so that I can develop my own teaching style, as well as my own methods of teaching. When you are an absolute beginner and you look to learn from other people, their way of teaching can be a little challenging. But with my teaching style it is more broken down. I understand the struggles and difficulties that comes with learning guitar, that's; why I am here to break it down and teach as clearly as possible. I am a very caring person, I love to help others and love to see them improve daily. My main goal is for all of my students to learn and benefit from my teaching. I love when students are excited and eager to learn more. Putting effort is very important in order to succeed. if you don't put effort, it will not work. I have been teaching with Taylor Robinson Music Lessons on and off since last year. I have only taught one student from this site so far. I taught a student to play guitar using my teaching methods, at the time I wasn't an official teacher, However I was able to teach this person in a way that they could benefit. 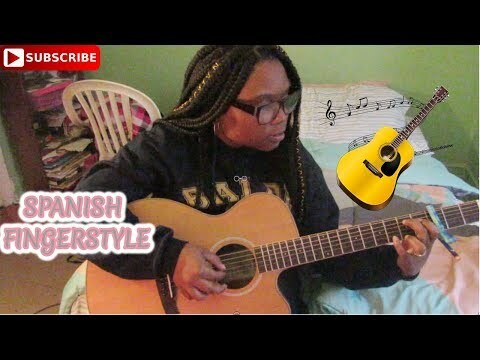 In this video, I am playing A Spanish Fingerstyle Piece. 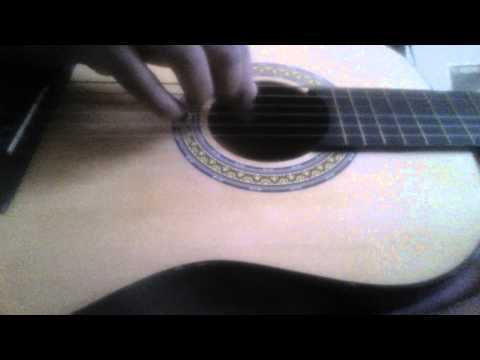 In this video, I am playing A Spanish Classical Guitar Piece. 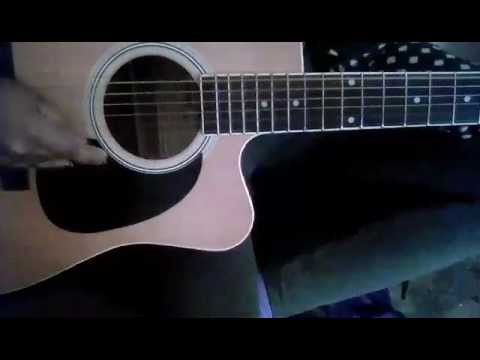 In this video, you will learn to play Happy Birthday Guitar Tab. 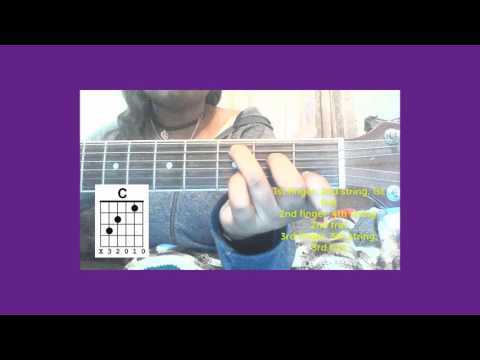 In this Video, you will learn Twinke Twinkle Little Star a Beginner's Song. 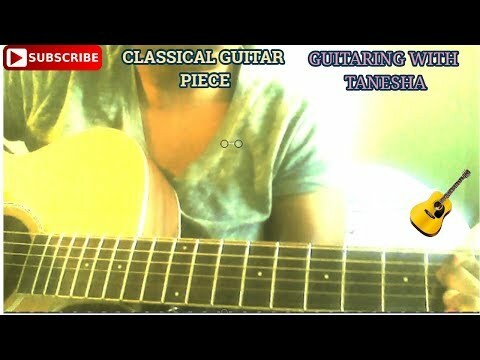 Check out this guitar collage video. Please be sure to check it out on youtube, be sure to like comment and subscribe. Spanish Romantica. 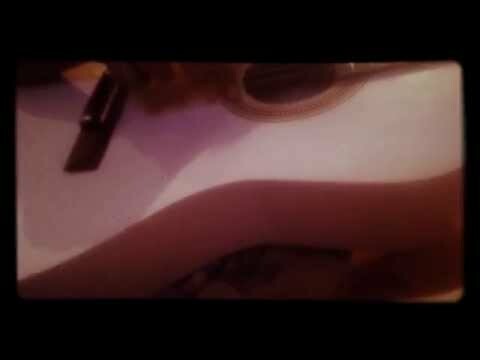 (short version) Smooth sounds from my steel strings. Patient, knowledgeable and motivating...a joy to work with! My son loves Tanesha. He is very shy and she is extremely patient with him. She was very good with Joshua. Great first class! 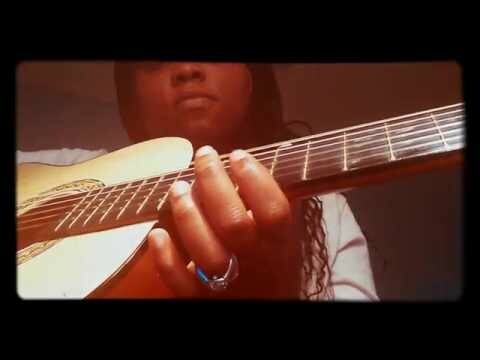 Tanesha has been great teaching my 14 yr old son beginner guitar. He is learning quickly & Tanesha has kept him motivated to learn more. Very happy so far! Tanisha has been fabulous for me! She adapts to whatever I want to work on without a pause and has given me tips that have taken my guitar playing to a new level. I highly recommend Tanisha as a guitar instructor. 1st experience with take lessons and 3rd lesson with Tanesha now. I bought a series of lessons for my 8 year old daughter to learn guitar. Thought it would save me time traveling around. She has already learned two songs! My child feels very comfortable being Alone with her and Tanesha is very patient and encouraging. Best decision! Thank you Tanesha. My daughter, age 9, had been taking guitar classes with a local face to face teacher for a year yet I felt that she hadn't accomplished much. Through a series of questions from Tanesha she was able to create and tailor the lessons that best suited her learning skills & her skill level. In the other class, she hadn't even played a full song. However, through Tanesha she was able to play happy birthday just in time for her Grandmother's bday with in a month. She is also very good at informing you of their progress. This was our first time taking online classes and it has been a wonderful experience thus far. I highly recommend Tanesha! My Ten year old would give her a 10/10 if it were possible! Tanisha is friendly, knowledgeable, listens and gears each lesson for each individual student. I really enjoyed our first lesson. Was awesome first lesson I can't wait for the next one . Your lessons are fun and entertaining. Tanesha is an awesome instructor. I really learned a lot. She improved my guitar skills. This instructor is very talented and very kind and helpful. She has a willingness to make others succeed and is patient and caring. She will guide you in the direction of becoming a guitarist yourself! I highly recommend her!